Lifepoint Church Hickory is a place where people can meet Jesus, engage in life-giving community, and everyone is welcome. We believe in creating a space where people can have authentic encounters with Christ, discover their gifts and use them for God's glory. Join us for our Sunday services! Check out the latest sermon on the right or click browse sermons below to listen to some of the recent messages from Sunday mornings or Discipleship hour. Click here to access the directory as well as your personalized giving profile. 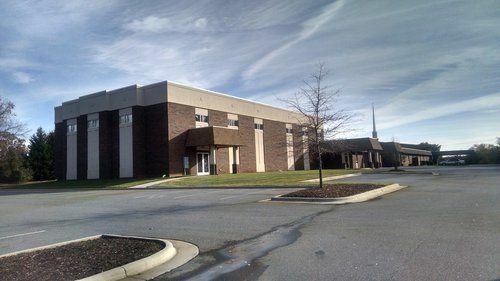 Lifepoint Church Hickory is an affiliate of the Church of God Cleveland, TN.